On 24 February 2016, the nation woke up to the shocking news of the death of Faith Kandaba, a highly professional and outstanding public servant and citizen of our country. Women for Change (WfC) is concerned with recent statements and acts of violence within and among political parties as we head towards the 11 August 2016 general election. This website provides you with information on Zambian legislation such as Acts and Policies as well as Social Accountability Tools to hold duty bearers to account. Constituency Watch! A Social Media tool for Public Social Accountability Monitoring! Find your constituency on facebook. 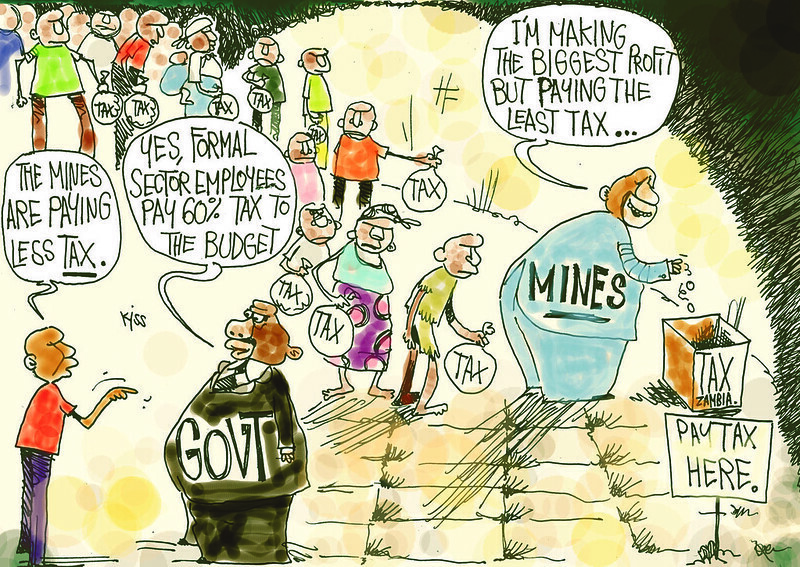 Zambia Tax Justice Now Campaign! Against professional advice, the Zambian Govt has given Zambezi Resources Ltd permission to mine for copper in the Lower Zambezi National Park. WE SAY NO! !